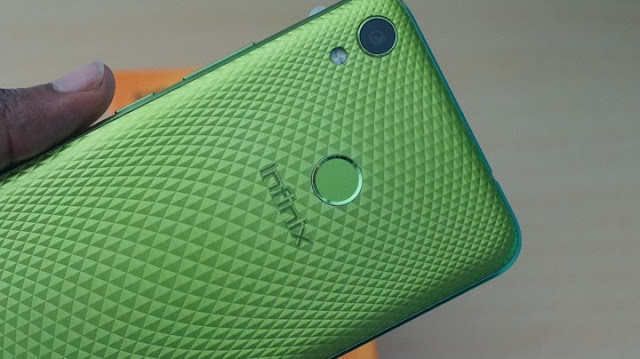 Infinix released Infinix Hot 5 X510 recently as an improvement on the previous Infinix Hot 4. 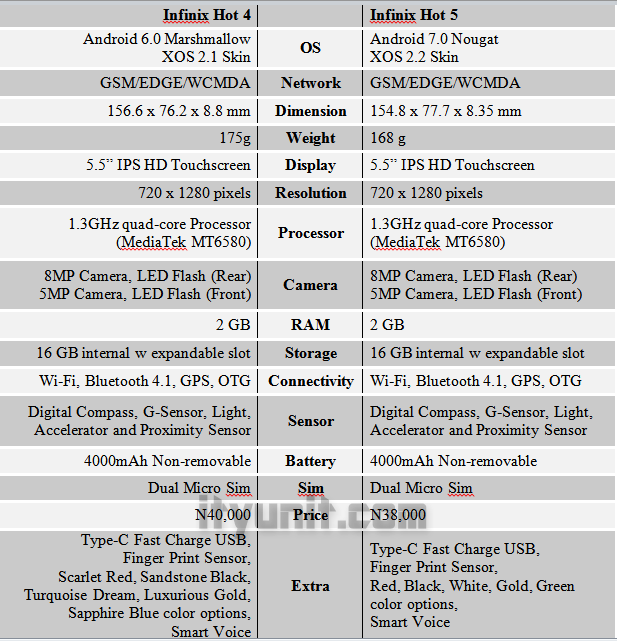 This unique review of the specs of these devices will compare Hot 5 with the older Hot 4 and shows you what you will be missing if you go for either of the device. Is this new Infinix Hot 5 the best Infinix phone to buy in 2017, is it worth the hype with its specifications and reviews or do you think nothing has changed? Where to buy Infinix Hot 5 & Hot 4? Still no 4G/LTE on both devices, expect it on the Hot 5 Pro same way Hot 4 Pro came later with 4G. 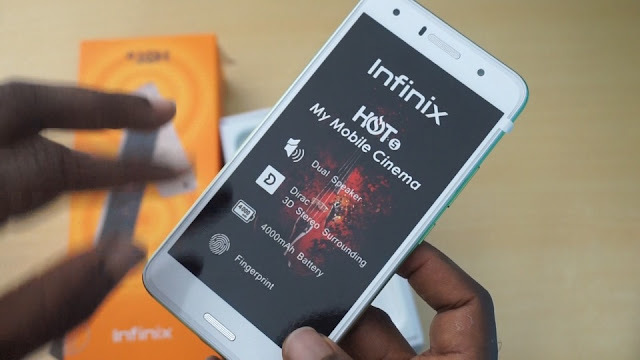 Hot 5 is just half and inch “Slimmer” than Hot 4, so if you don’t want the extra inches, then Infinix Hot 4 should definitely fit your pocket. Same 1280x720 px on a 5.5” screen for both Infinix Hot 4 and Hot 5 with 267ppi image quality. 8 MP on the rear and 5 on the front cameras is gradually becoming a standard, however, the soft flash on the front camera is really cool. Obviously no need to change the 2 GB RAM without affecting the cost so expect higher RAM in the Pro and Note version. Hot 5 comes with a 16GB memory capacity same as the previous Hot 4 and both can be expanded with a microSD card up to 32 GB storage capacity . 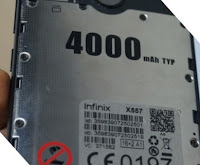 No improvement on the battery, removable 4000mAh battery seems to be enough to power the new device since there is really no new additional hardware or processing power. Both devices promise to enhance the performance of the battery on the XOS and the power saving features of Android 7.0. Both devices are built with the kaver cover. The Type-C USB gives you a fast charge and fast data transfer up to 450Mbps. Both also come with Finger Print Sensor and available with more color options. 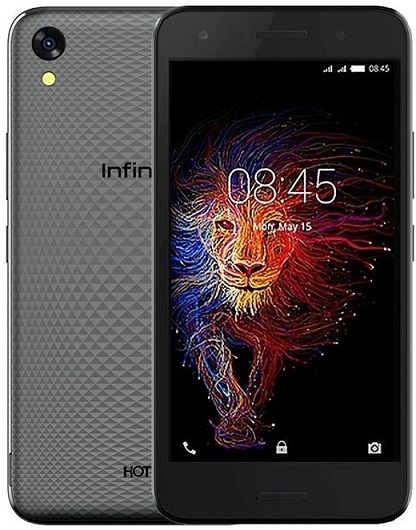 So tell us in the comment box, which one you are going for between Infinix Hot 4 and Infinix Hot 5 considering the 4 differences or will you pick it just because it is the latest phone from Infinix?